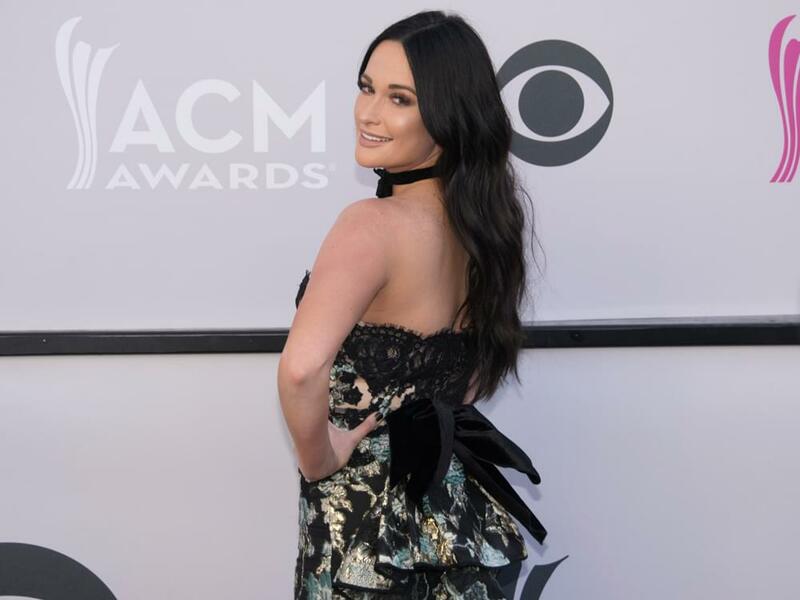 Kacey Musgraves is headed to the Big Apple on May 12 to perform as the musical guest on Saturday Night Live. Actress and comedienne Amy Schumer will tackle the hosting duties. Tune in to NBC at 10:30 p.m. CT.